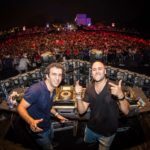 Our friends from Egypt Trance Family had a chat with Ahmed Romel about his music, plans about his artist album and much more! Enjoy reading! Egypt Trance Family: Hey Maestro, it is our honor to have you today with us, how are you doing today? Ahmed: Hello Guys, all good thank you, appreciate having me, your continued support means a lot. Egypt Trance Family: First of all, let’s start with your top 5 track of all time, and what was your first track that got you into production? 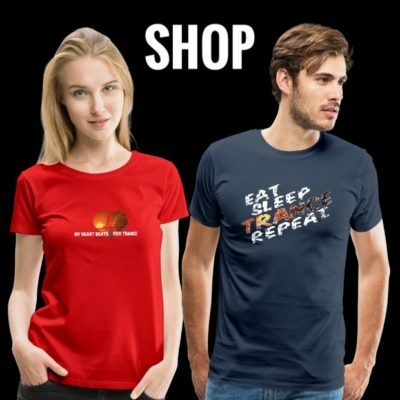 Egypt Trance Family: Really amazing choices, now in short, how do you describe Trance and what is it about Trance that keeps you inspired? 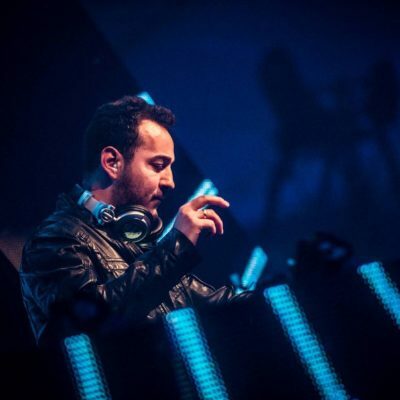 Ahmed: Trance is a very unique genre of music, I don’t think there is any other genres that would have so much details, instruments or VST playing at the same time together forming a magical sound. What inspires me in Trance, is that it’s the type of music which you can’t relate to one story or feeling. You build your feeling based on the situation you are in listening to Trance, it can get you in a state of happiness, sadness or even depression. 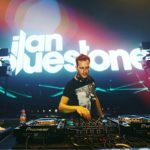 Egypt Trance Family: Time to get the cat out of the bag! Too many gossips speaking about an upcoming artist album, tell us more? Ahmed: Yes finally ! I’ve started working on it last winter, but wasn’t confirmed if it’s going to be an album or single releases, but recently I’ve had a plan for the album and decide to continue with the projects as an album. It will have different styles & genres, really want to showcase an artist talent in this project and not just a journey of music. 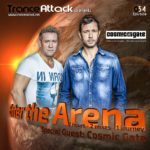 Egypt Trance Family: We can’t really wait! 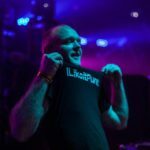 We’ve seen you already going for the progressive side of Trance like your track “Halebidu”, can we expect a diversity of styles in the upcoming artist album? Ahmed: Recently I’m falling in love with this melodic deep progressive style. Producing this genre gives the artist more space to work in and experiment within the 7 – 9 mins track. The album will definitely include tracks from this side. Egypt Trance Family: That’s gonna be a very rich album! Can we also expect a vocal track in the near future? Ahmed: YES! Will stay quiet about this one for now. Egypt Trance Family: Playing at Tomorrowland this year on FSOE stage… as well as at Luminosty. How was your experience out there? Ahmed: Tomorrowland was a lifetime experience, the event was just surreal, from the productions to the people and atmosphere, it’s just beautiful. Luminosity will always be a one of my favorite festivals, the crowd is something every DJ & Trance Artist would wish for. Egypt Trance Family: We always expect something shivery from you whenever you come out with a track, to be honest it’s what we love the most about your tracks. Do you usually record those violins and instruments live? Ahmed: I always focus on these kind of sounds, or a unique instrument to support the track melody and feeling, and make it stand out, it’s a real challenge. In the beginning I used to use VSTI to samples these sounds, but nowadays I have a friend recording the pieces for me, I’m learning to play the violin but it’s harder that I thought! Egypt Trance Family: What would be the closest track of your own to your heart? Ahmed: ”Dust & Echoe”s, “Yarden” & “Victory” would the closest to my heart, but there is one from the album which is the closest. 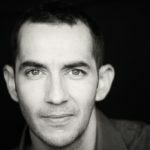 Egypt Trance Family: What is Romel’s biggest personal challenge? Ahmed: Biggest personal challenge was moving from different fields in my career to something I’ve never dealt, which I had to learn everything on my own. I’ve graduated from University with Degree in Networks Engineering, but found myself in the eCommerce fields, which was totally different field. Now I’m managing the eCommerce department for one of the largest luxury retail chain in Dubai. Egypt Trance Family: While almost reaching 250 episodes of your radio show Orchestrance, are there any plans for a bigger celebration maybe or a world tour with your album? Ahmed: An album world tour will be definite, but for now I don’t have any plans for any Orchestrance celebrations. Egypt Trance Family: Who would be your favorite young producer? Ahmed: Hamzeh, Kiran M Sajeev, &Exolight are doing great jobs this year. 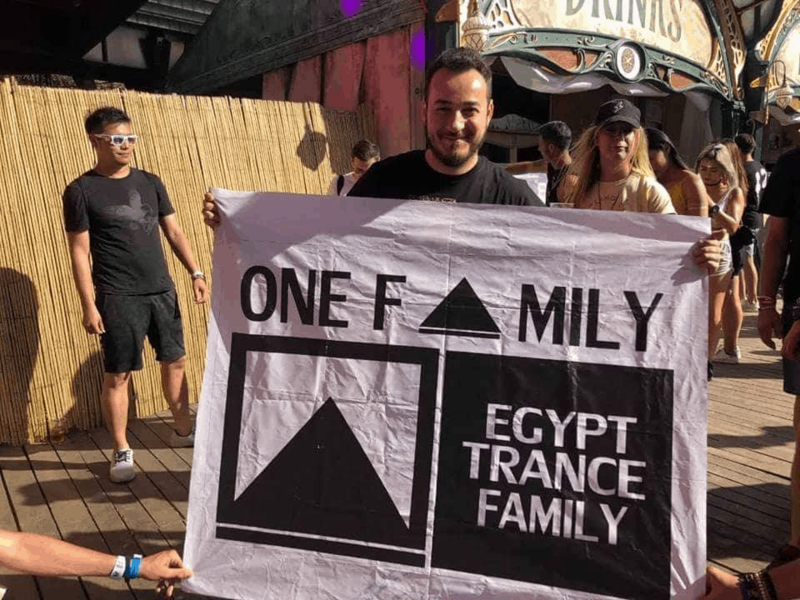 Egypt Trance Family: Last but not least, it is with our sincere pleasure having you today, best of luck in your career and as always, we support you to the end. Ahmed: Appreciate it always! Thank you for the support. Tagged Ahmed Romel, Egypt Trance Family, Future Sound Of Egypt. Andrew Rayel Transmission Standerwick Free Download Vandit Records FSOE Orjan Nilsen The Thrillseekers Solaris International ReOrder Markus Schulz Cosmic Gate Armada Music Above & Beyond Paul van Dyk Anjunabeats Worldwide Pure Trance Radio ilan Bluestone Corstens Countdown Enhanced Music John O'Callaghan Giuseppe Ottaviani Flashover Recordings Stoneface & Terminal Orchestrance Pure Trance Global DJ Broadcast Coldharbour Recordings A State Of Trance Anjunabeats Black Hole Recordings Super8 & Tab Enter The Arena Bryan Kearney MaRLo Kyau & Albert Gareth Emery Ferry Corsten Ferry Tayle Group Therapy Driftmoon Roger Shah M.I.K.E. Push Future Sound Of Egypt GDJB Armin van Buuren ABGT Ram Ahmed Romel Alex M.O.R.P.H. GO On Air Grotesque Music DIM3NSION Armind Recordings Solarstone Aly & Fila High Contrast Recordings Solis & Sean Truby Robert Nickson Who's Afraid Of 138? !